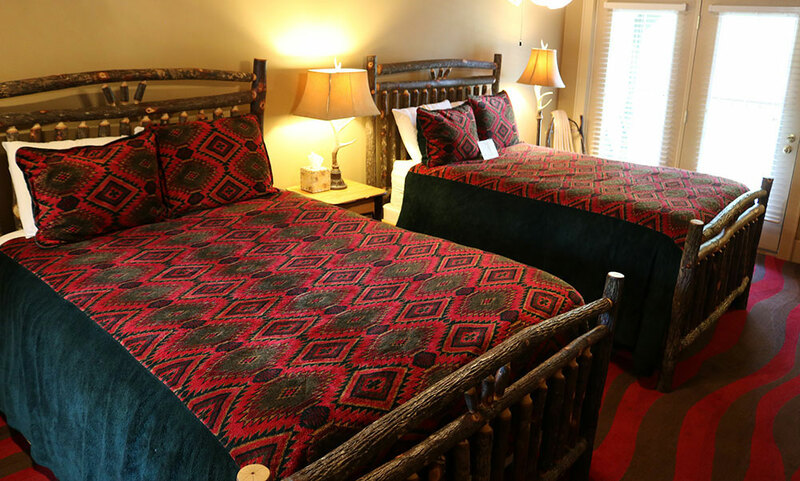 Every explorer needs the perfect place to rest their head at night. 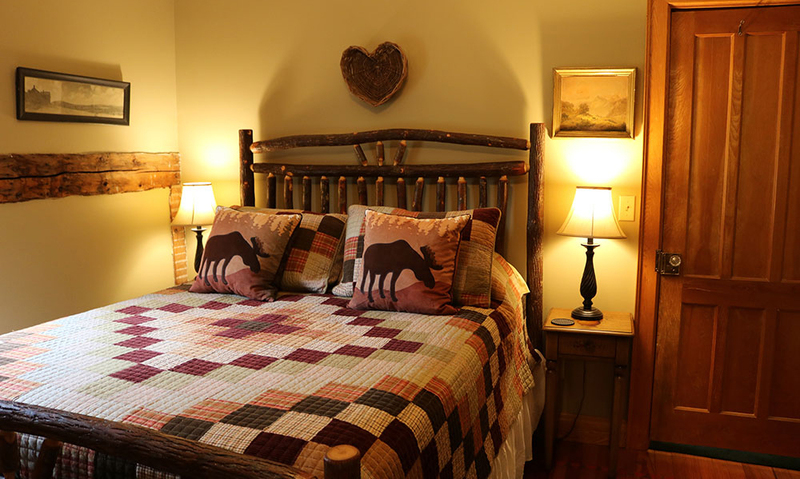 The Gore Region is full of different choices for lodging, and has options to fit many different budgets and space requirements. 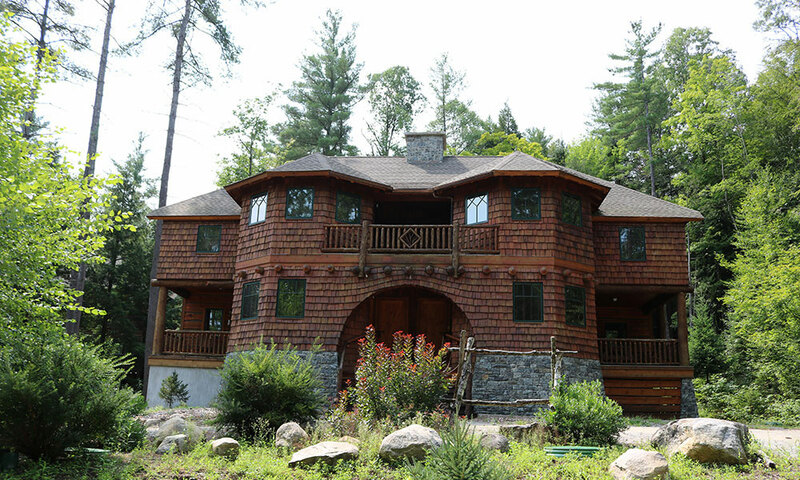 Need a home base for a family of adventurers? 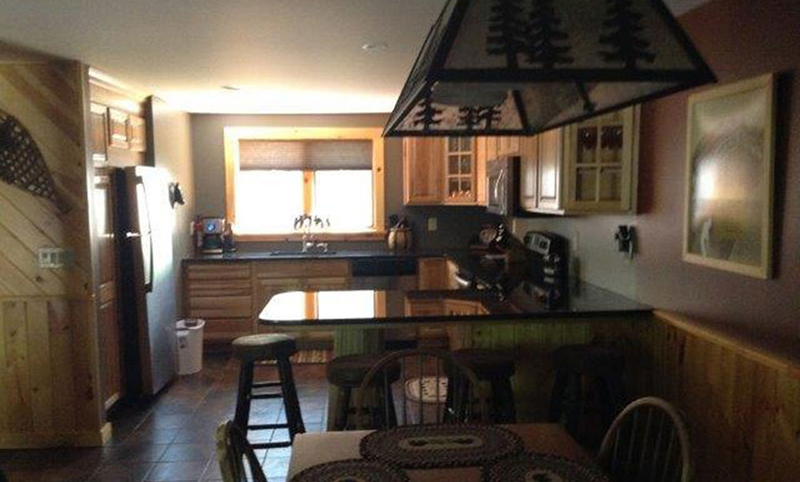 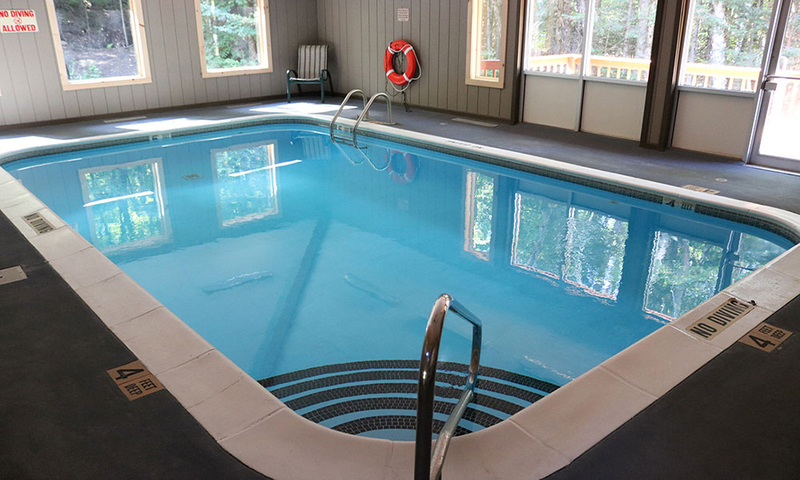 Make life easy and rent an entire condo with a full kitchen and a pool to keep the kids happy. 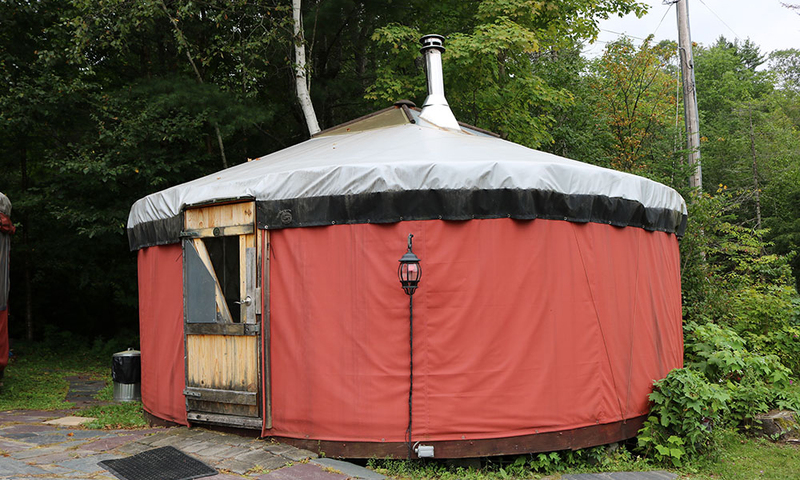 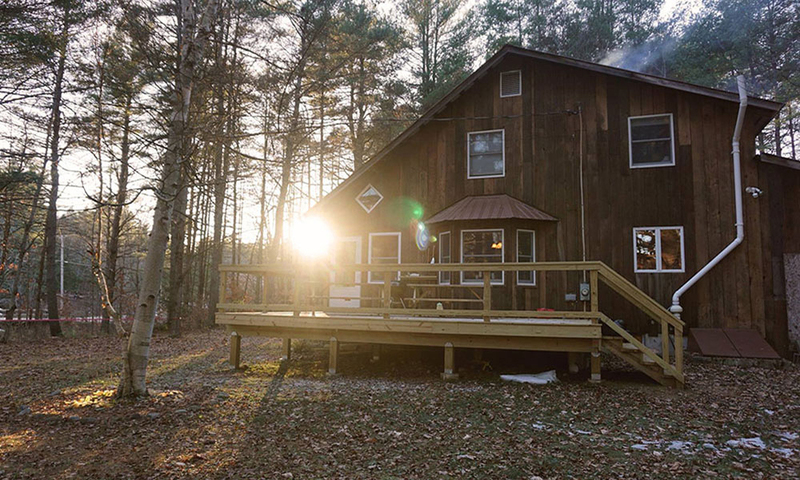 Have an insta-worthy stay in a luxury glamping tent or spend the night in a beautifully rustic, historic Adirondack lodge. 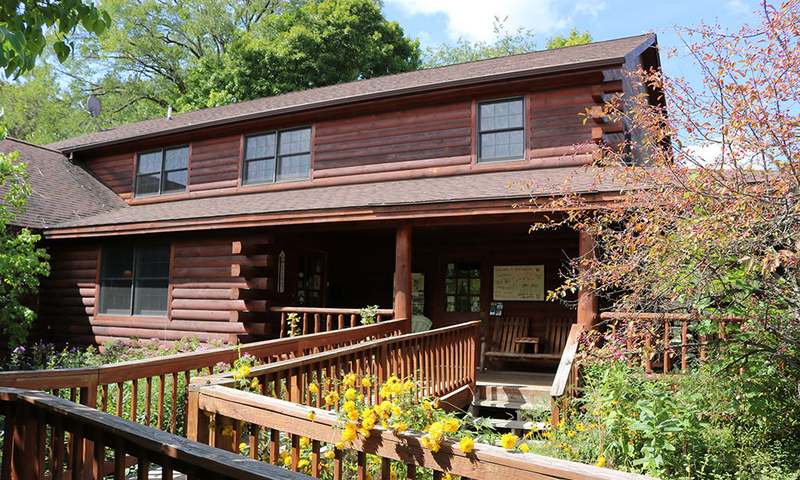 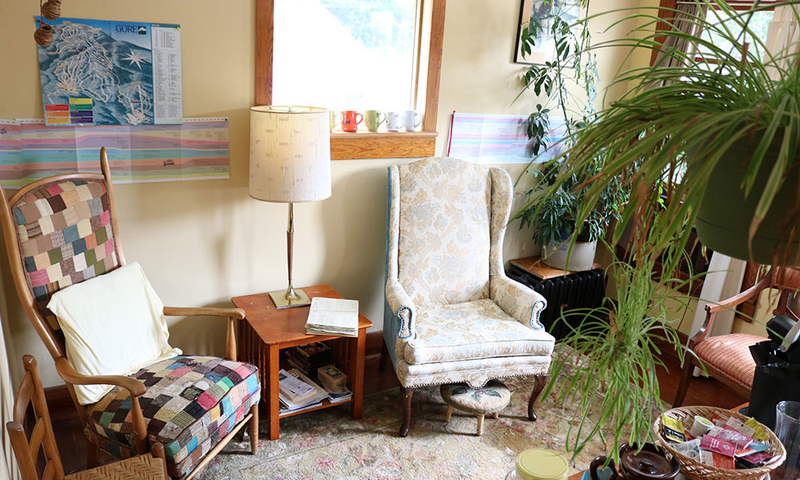 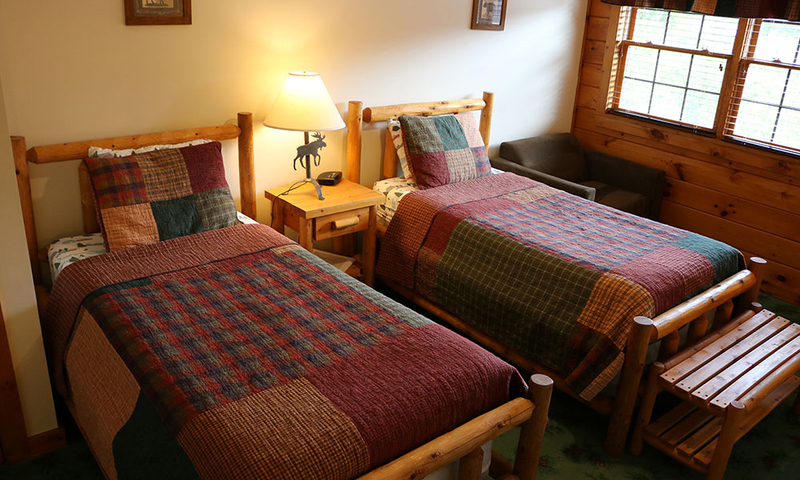 Scroll to the Trail to Lodging below to browse the unique lodging options the Town of Johnsburg has to offer. 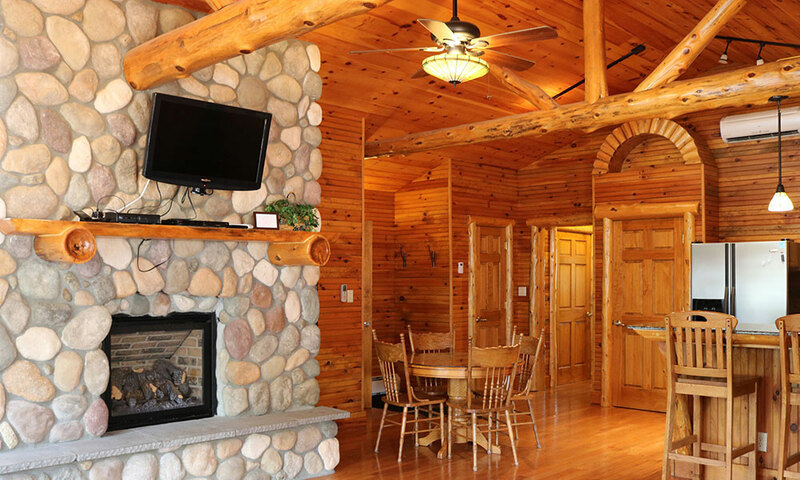 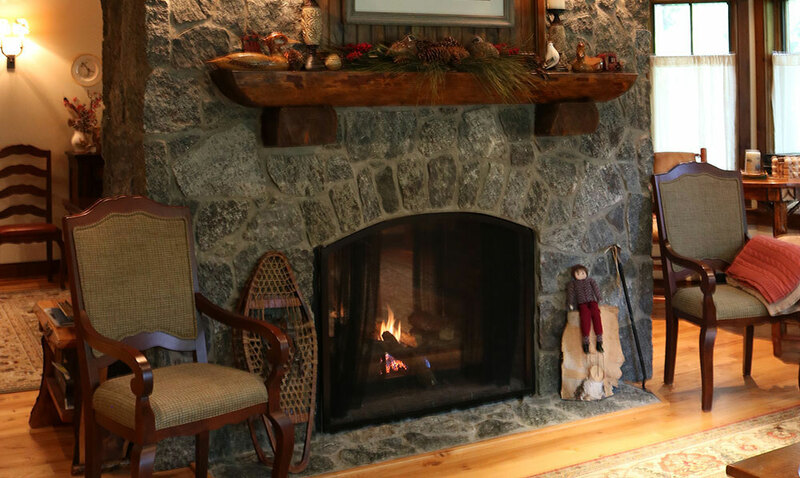 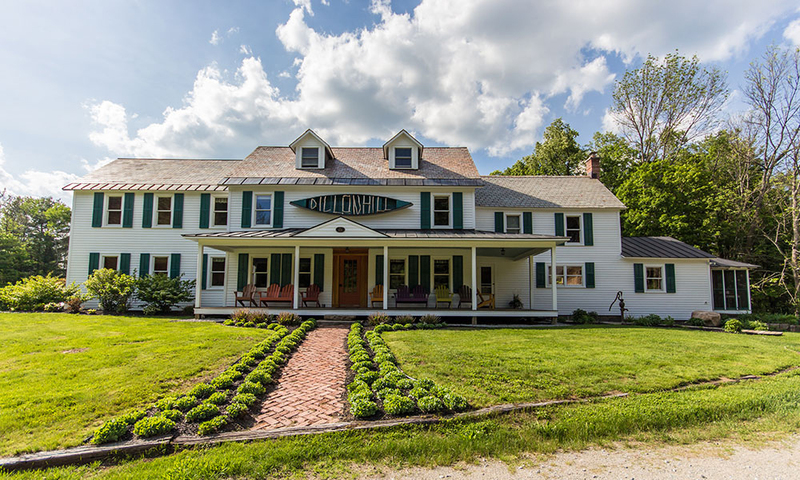 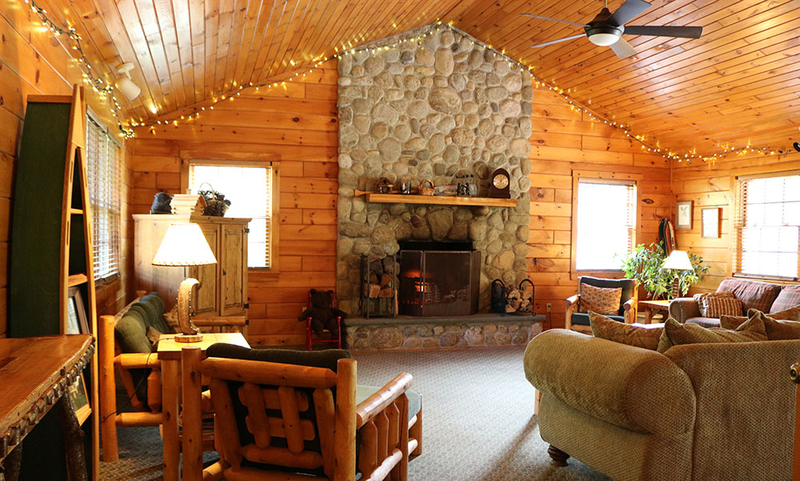 A true Adirondack lodge surrounded by gardens and trees, Dillon Hill Inn & Cabins is not only perfect for a romantic ski escape but also for a family gathering, company retreat or a lovely country wedding. 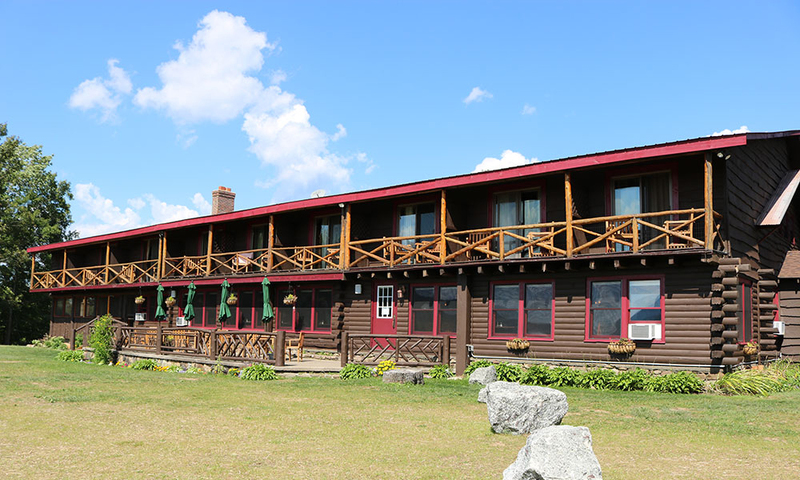 Situated at the top of Garnet Hill, with stunning views of 13th Lake and the Adirondack Mountains, is Garnet Hill Lodge. 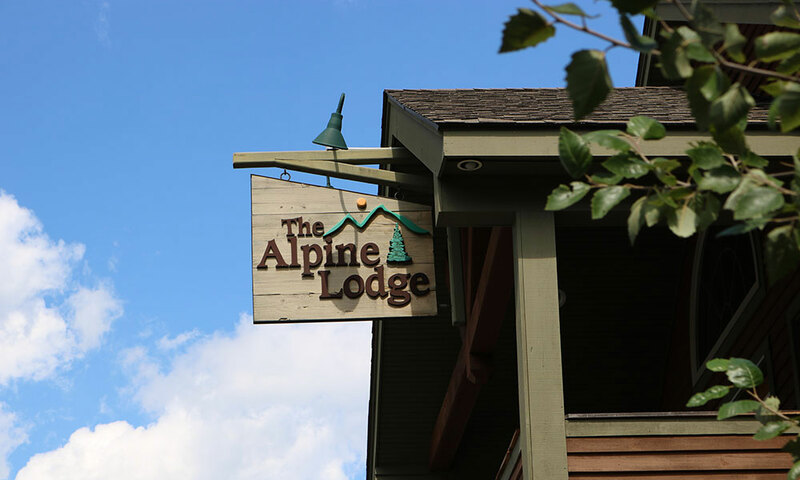 We are a four-season resort offering fine dining, comfortable lodging and outdoor sports for every season. 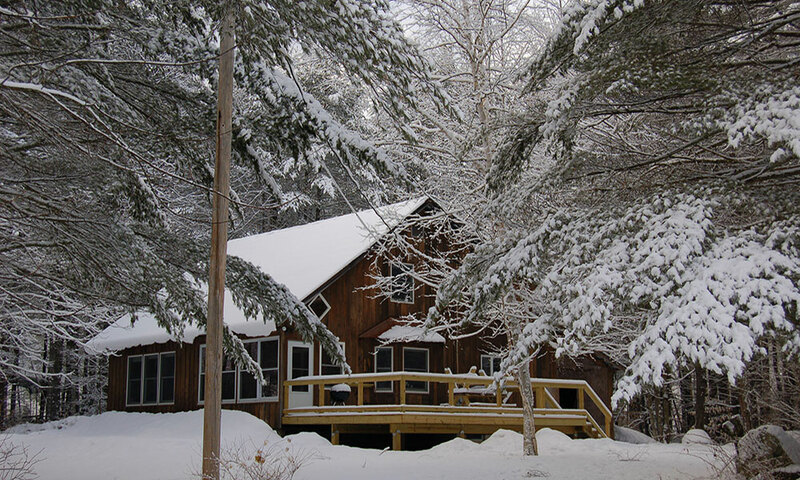 In the winter, we are a premier center for Adirondack cross-country skiing and snowshoeing with over 50km of cross-country ski and snowshoe trails. 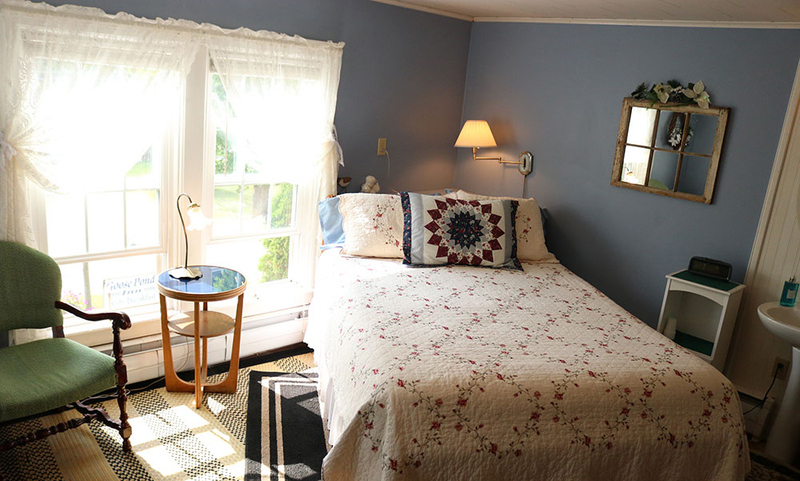 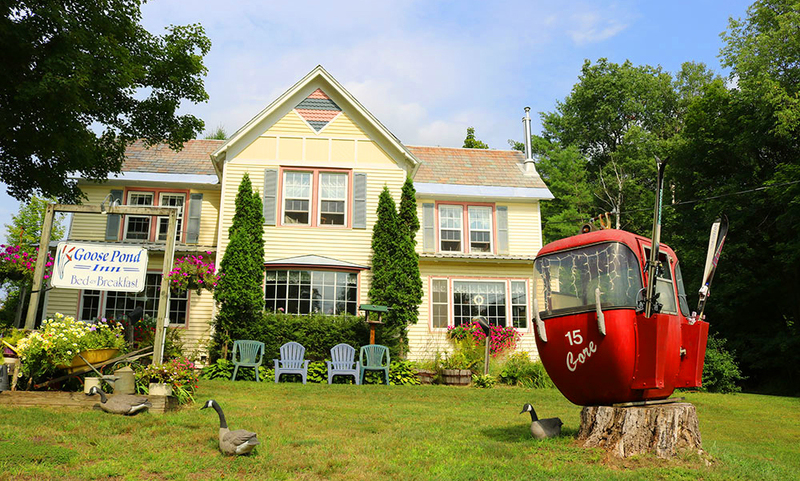 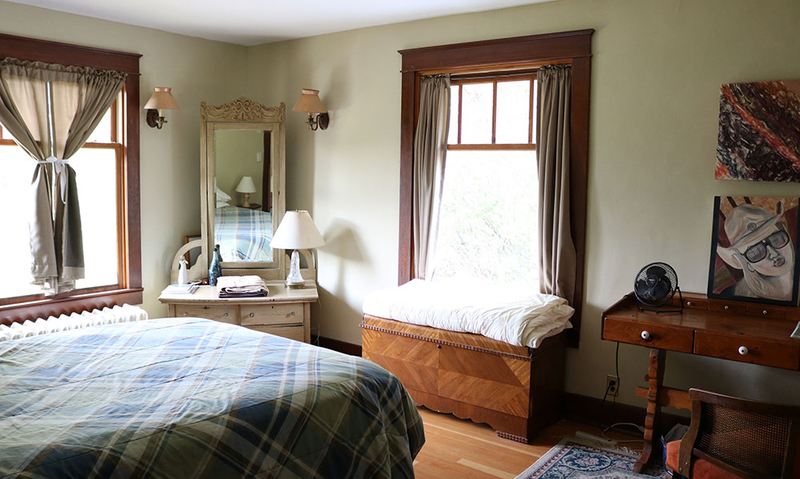 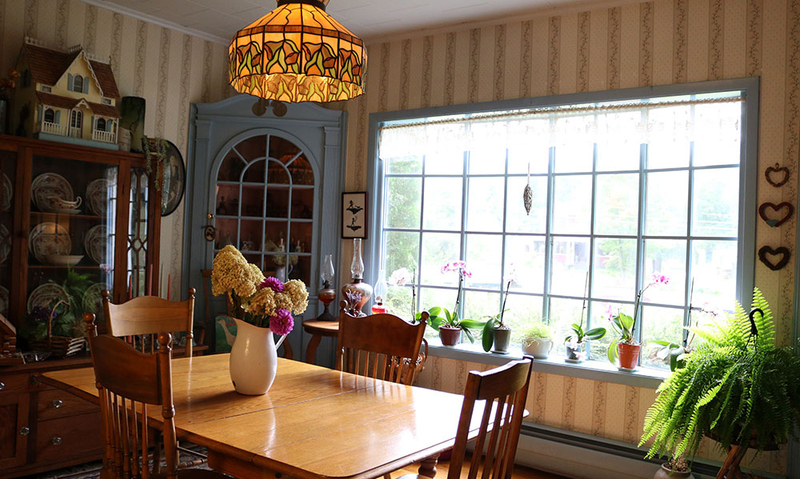 The Goose Pond Inn is a Bed & Breakfast with stellar reviews and the friendliest hosts you can imagine, all in a convenient and beautiful location. 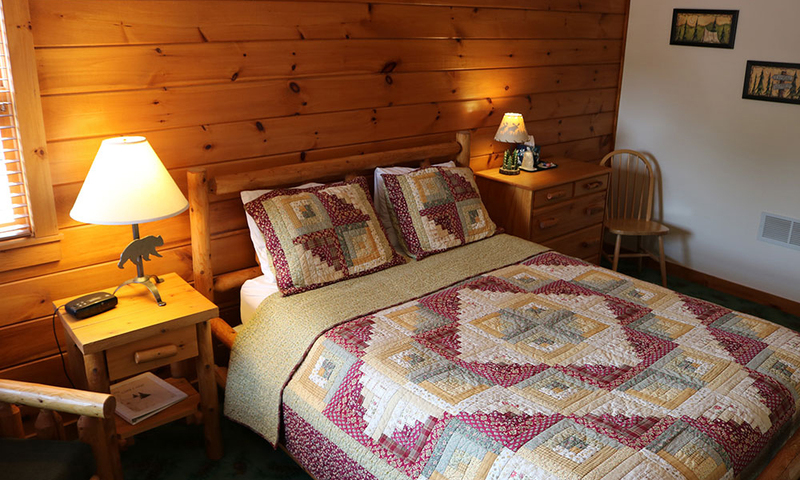 Sheltered in the pines below the mountain ski trails, Gore Mountain Lodge offers a family run lodging experience with unique renovated rooms. 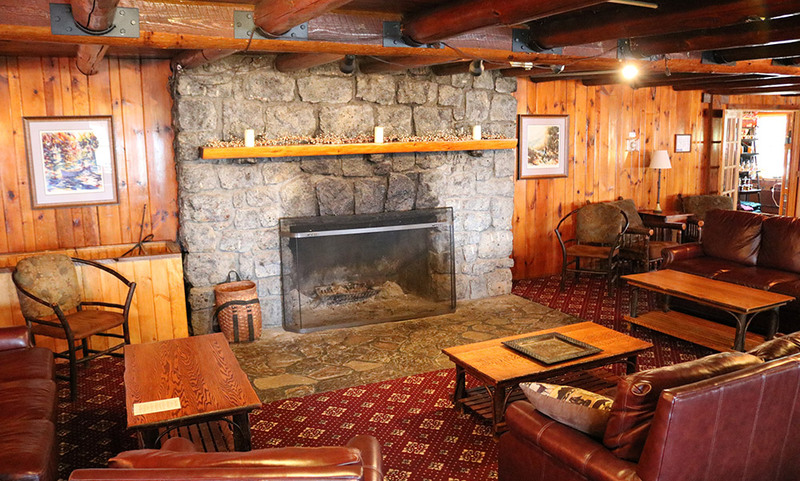 Accompanied by becksTAVERN, our on-site restaurant and bar, a visit to our highly rated lodge is perfect no matter what season might call you to the Adirondacks. 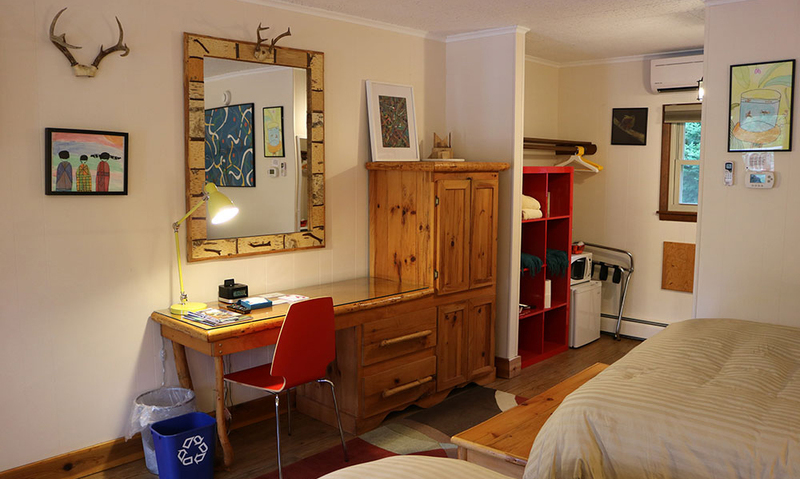 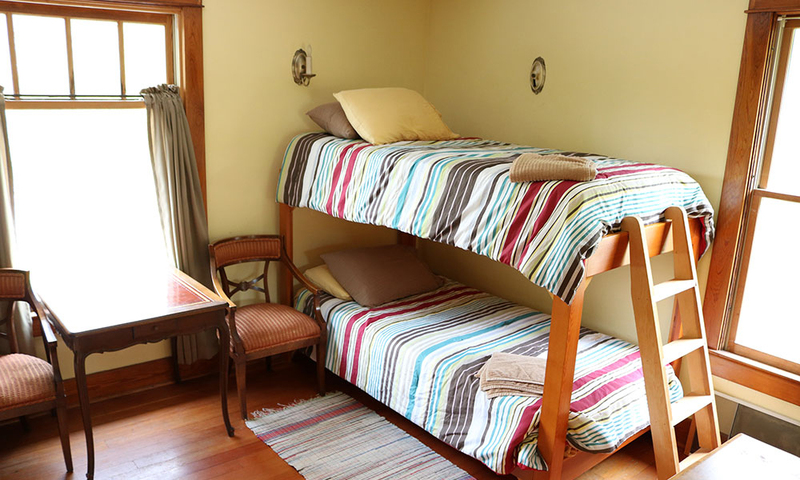 Heads in Beds is a Hostel offering low-cost accommodations right in North Creek village. 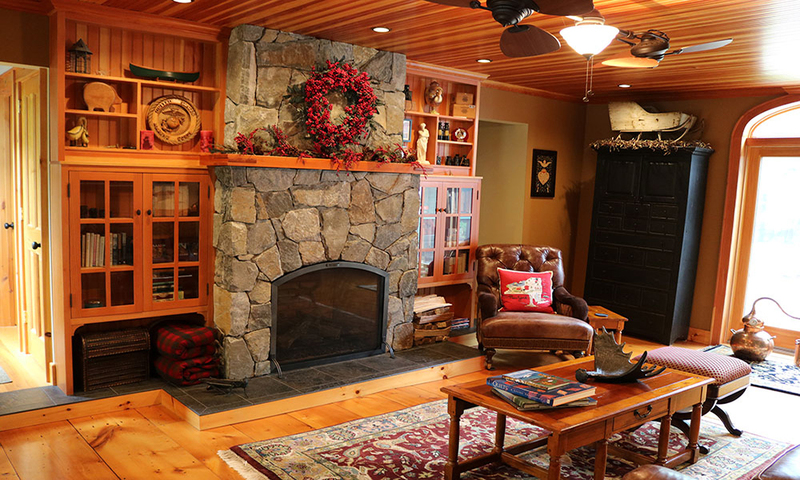 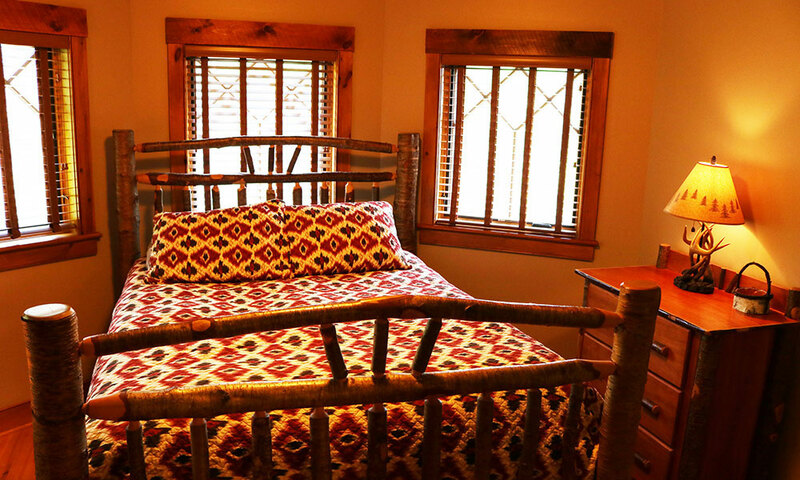 Handcrafted rooms built with the outdoor enthusiast in mind. 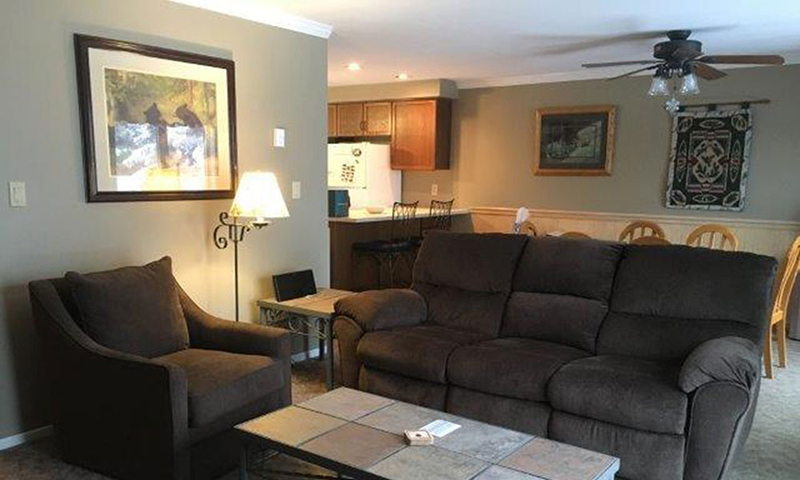 Home of your next adventure! 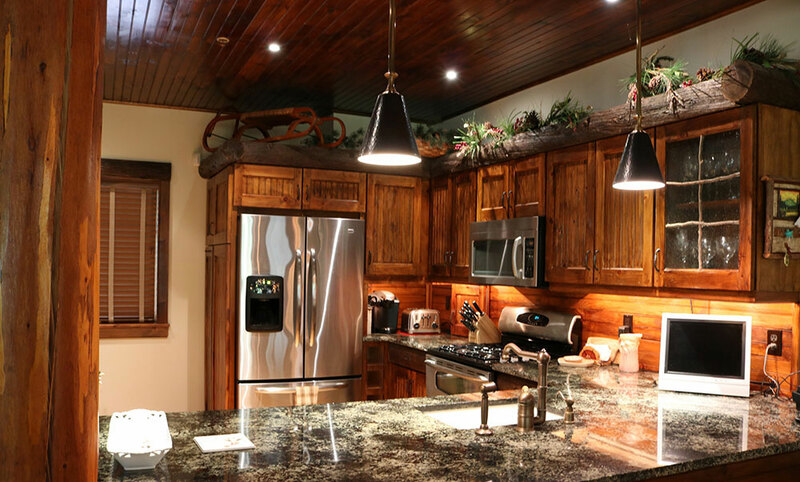 Ski Bowl Village is home to beautiful ski-in, ski-out residences that are available to rent. 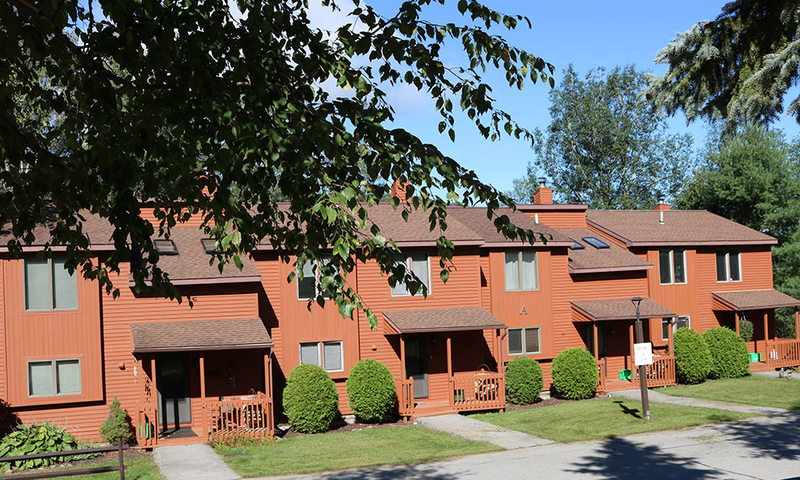 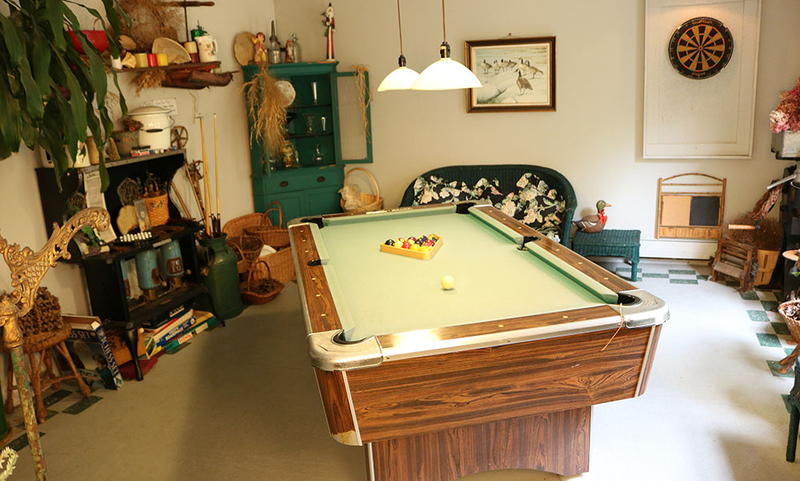 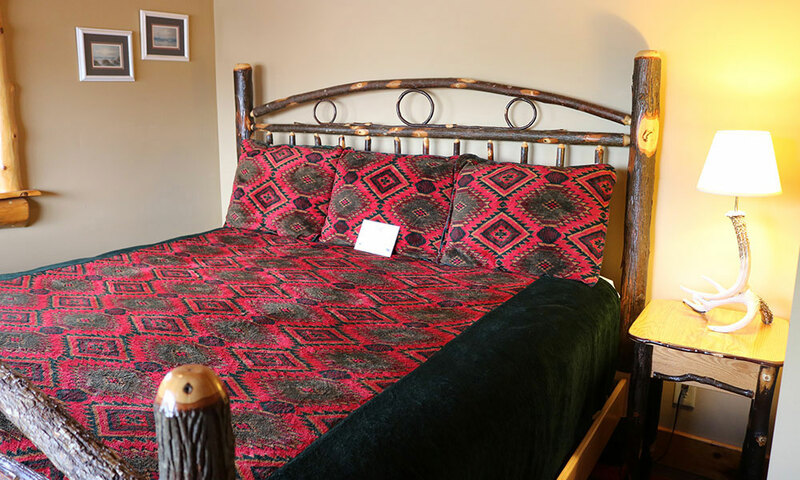 The Alpine Lodge with 14 motel guest rooms and 4 kitchen suites is a wonderful example of Adirondack style, conveniently located on Main St, North Creek- walk to bars, restaurants, grocery and shopping. 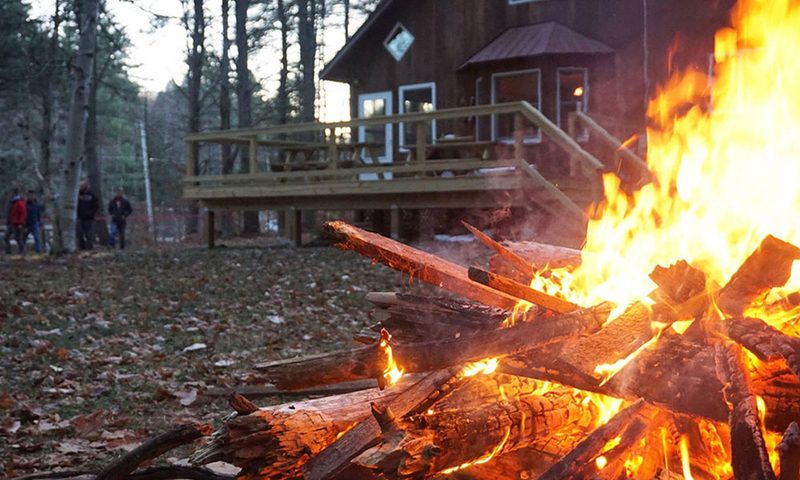 Perfect for apres-ski, raft, or hike! 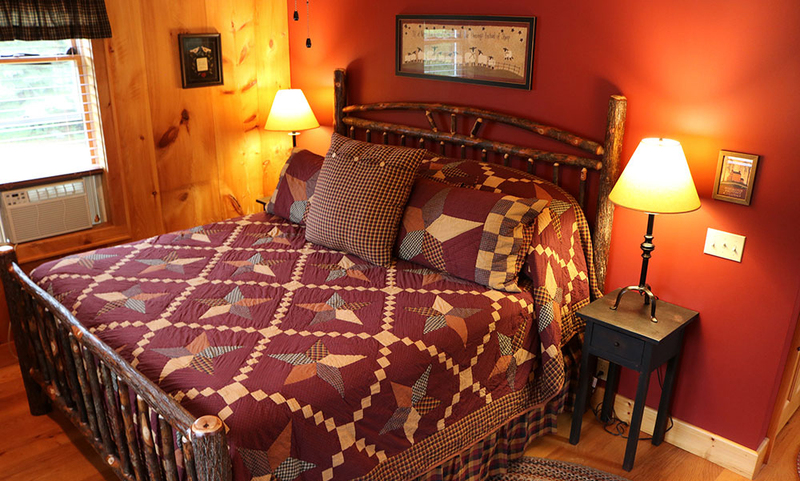 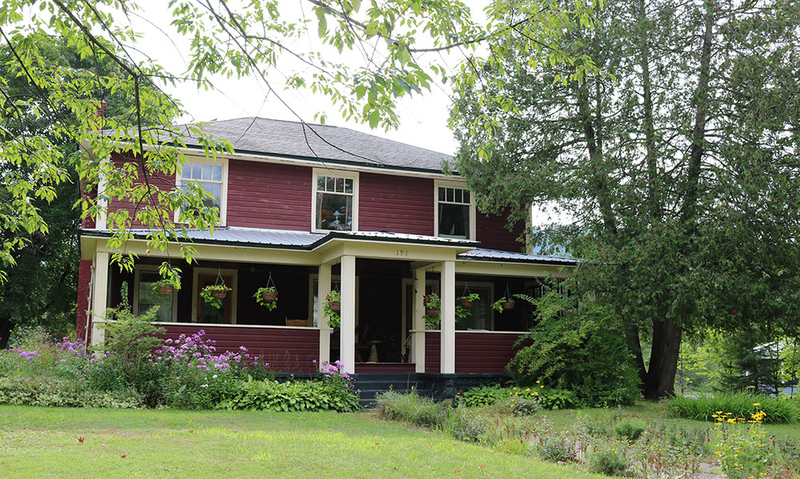 The Glen Lodge is an authentic Adirondack style Bed & Breakfast offering private baths, great amenities and whitewater rafting packages with Wild Waters Outdoor Center. 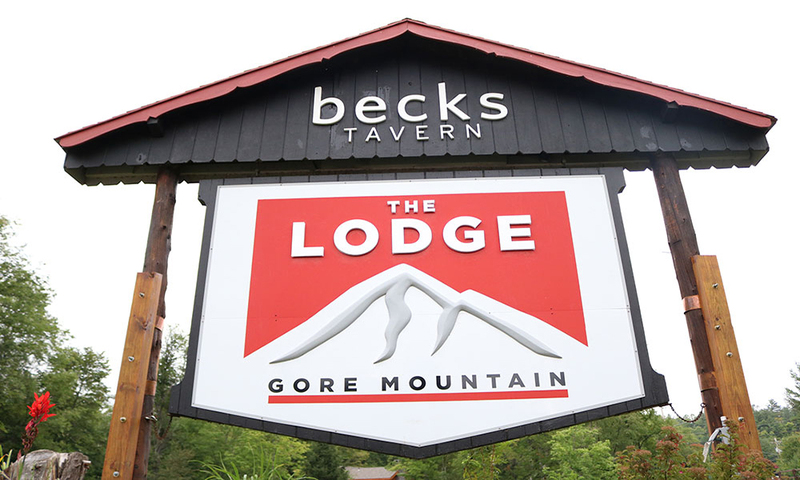 Summit at Gore Mountain Website Directions to Summit at Gore Mtn. 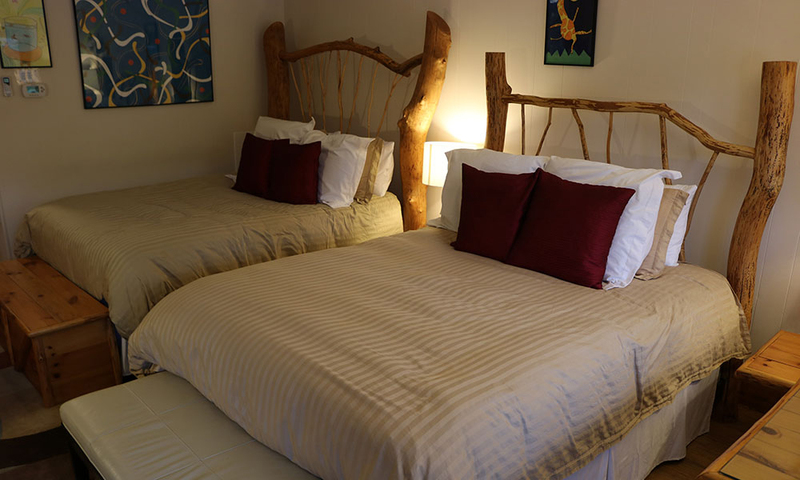 Once you’re rested up, you’ll need something to do! 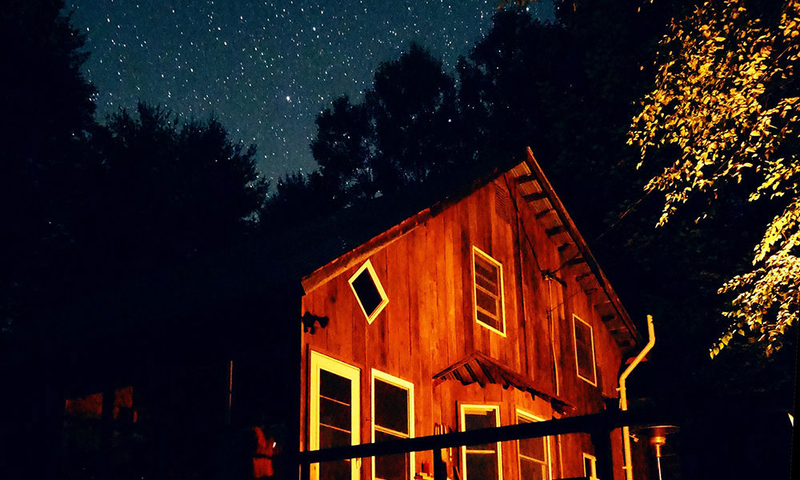 Luckily, the Gore Region and Town of Johnsburg are full of outdoor activities, one of a kind experiences, tasty eateries and places to shop. 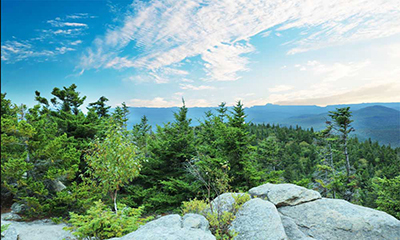 Learn more about each of those options on the Trails to Recreation, Arts & Culture, Dining and Shopping & Services. 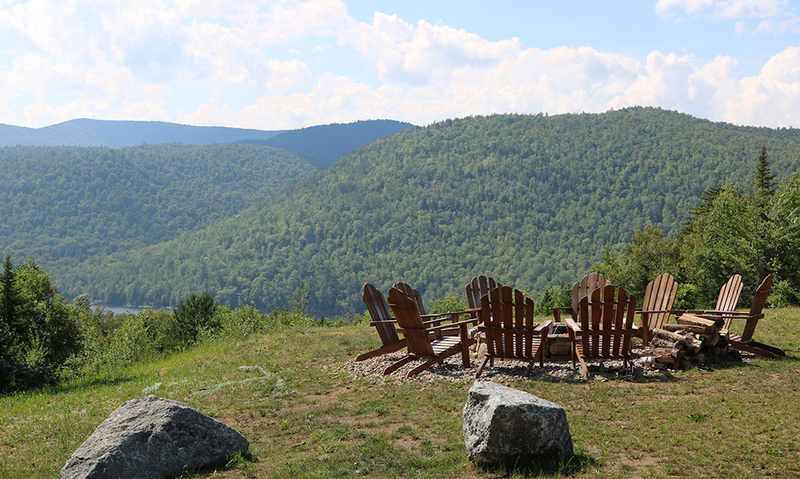 Want to learn more about why Johnsburg is unlike any other town in the Adirondacks? 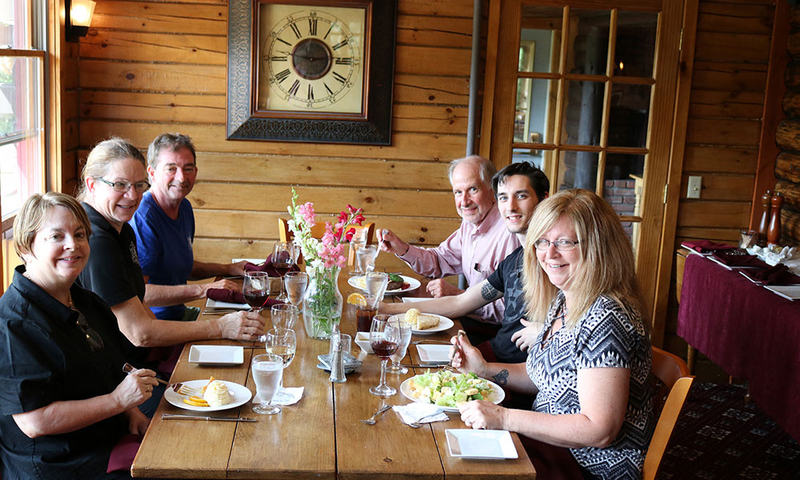 Click on the About Us page to find out.